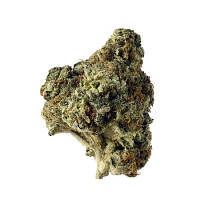 Shoreline Feminised by Devil’s Harvest Seeds is a high yielding feminized cannabis strain that will allow you to enjoy outstanding results in as little as 8 weeks. 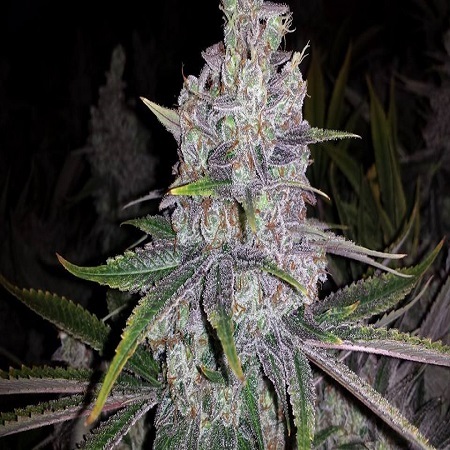 Easy to grow, this unique feminized strain is perfect for growing female weed indoors and outdoors, and will allow you to enjoy outstanding results at every stage of the production process. 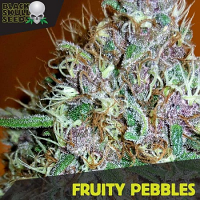 Shoreline Feminised by Devil’s Harvest Seeds. Our friendly and helpful team is always on hand to answer any of your questions about our weed seed banks – get in touch!